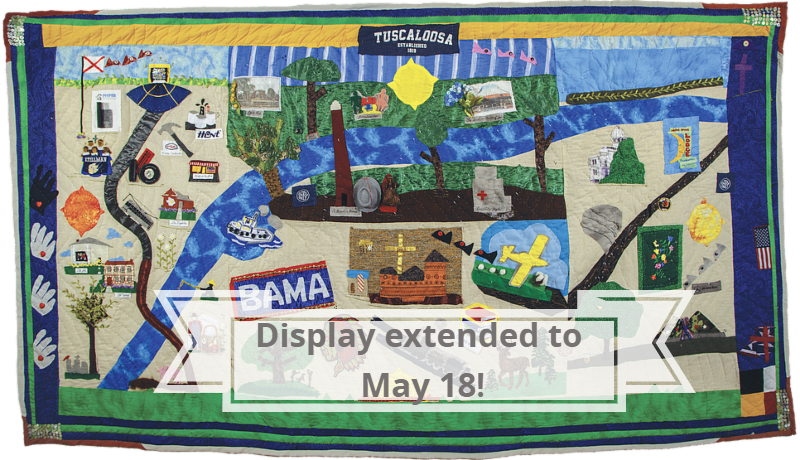 Visit the Mildred Westervelt Warner Transportation Museum to see the commemorative Bicentennial Quilt. 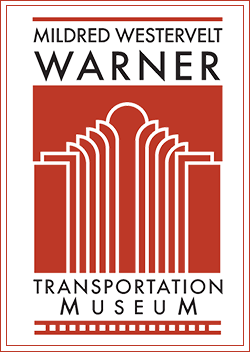 In January 2018, a call for artists wanting to participate in the project was sent throughout social media and the Tuscaloosa News. 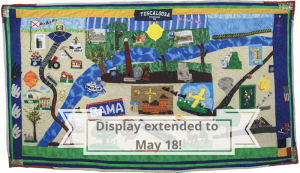 This panel of artists were given the daunting task of looking back over 200 years of Tuscaloosa’s history by north, south, east, and west, and were assigned each section to sew within a 3-month time frame. Then, renowned story quilter Yvonne Wells made the final touches and stitched the front and back together. All elements were hand-stitched.  On display through May 18, 2019.